Wake Up Mr.West – Jonez, Where We Going? I am a Kanye West Fan. 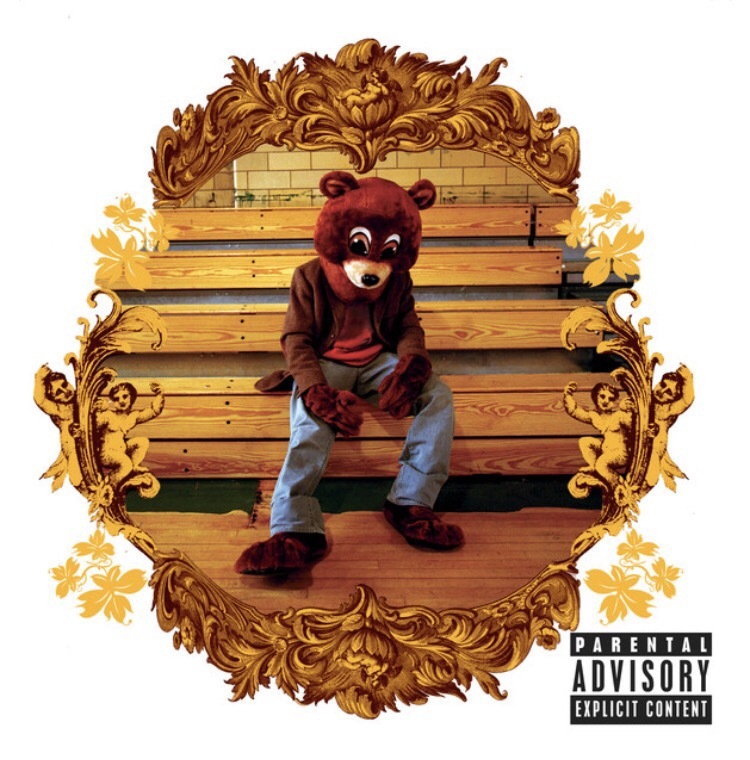 I’ve loved him since College Dropout, its only an incredible plus that he’s from Chicago. (I Love everything Chicago) Mr.West early music is still poppin’. I know if it was played at any function or event it would rock the hell out of it. Although his new music is cool, I can’t help but to listen to his earlier works. Tonight while allowing my creative juices to flow, I started with Chance the Rapper’s Coloring Book but the first song to play was “No Problems” f/ Kanye West. So it was only natural, that I had to shuffle his whole catalog. 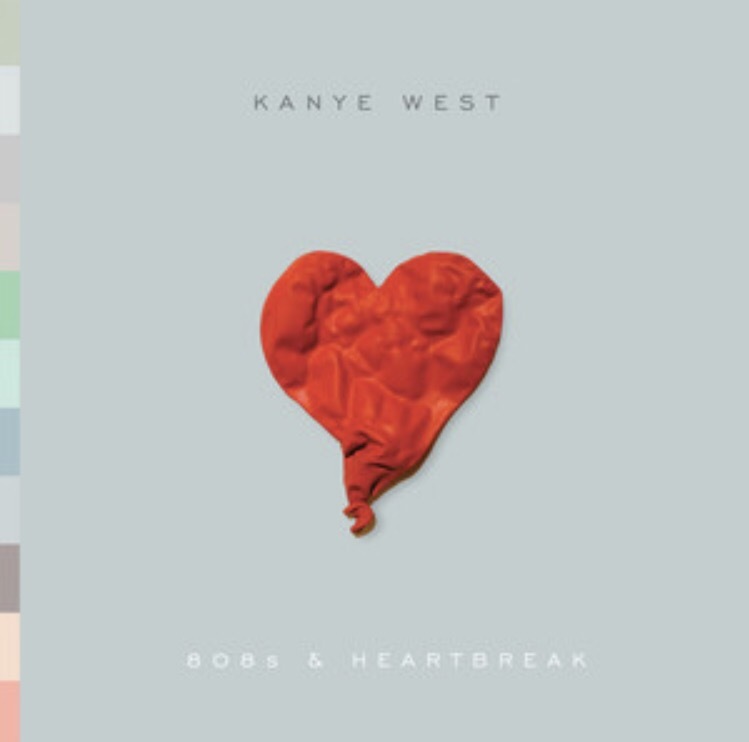 Fun Fact, 808s & Heartbreak is my favorite album. It is such a well put together album, Kanye is such a freaking genius for that album! I can (and do) Listen to the whole album, from from to back, then again shuffled. I add the shuffle feature so I’ll be surprised as to which songs will play. Although I do love Mr. West, I do feel as if he has gotten away from the type of music I would like him to create. With that said I do understand the need to be creative and move past what’s been created, and satisfy the need to create, not only more but what new. Next Next post: Back Home.